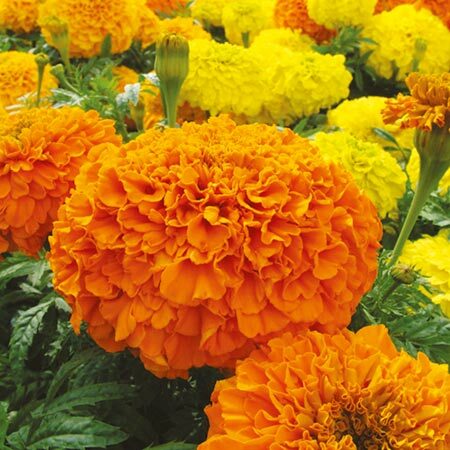 With its beautiful ball-shaped heads of attractively frilled petals, Sunspot's blooms will make a spectacular addition to your garden. Early flowering and uniform in habit, it's a perfect bedding plant. 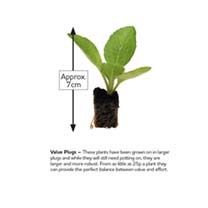 Height 25cm (10"); spacing 25cm (10"). 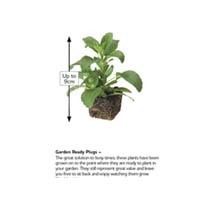 Ideal for beds, borders and patio containers. Prefers full sun.